RARE Female One owner boat, Yamaha powered, and with side dive door! 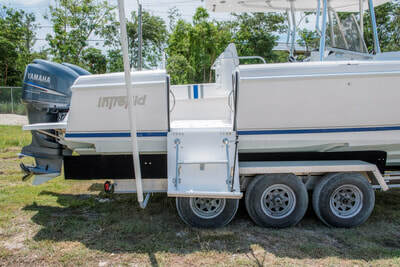 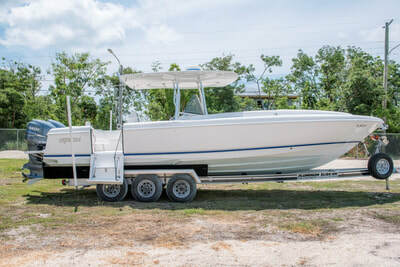 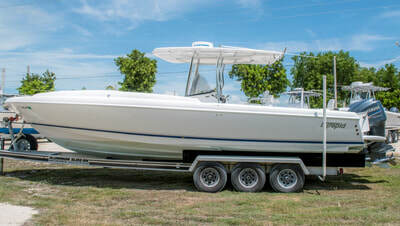 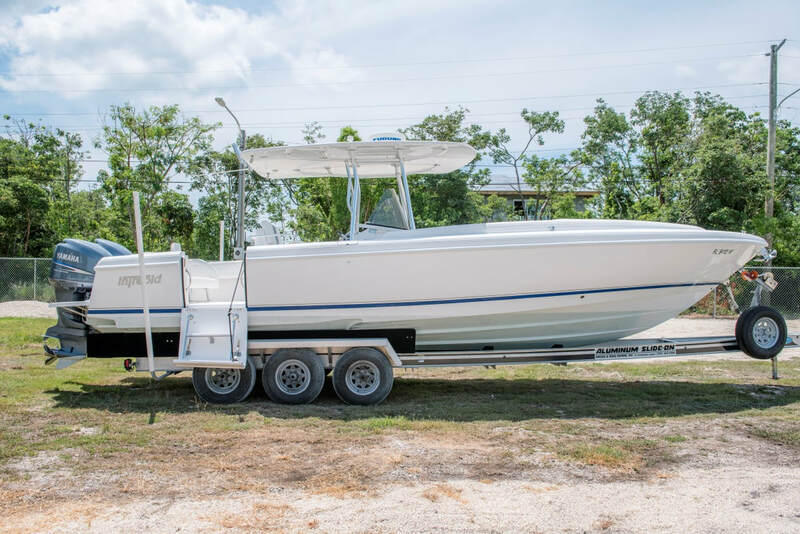 The Intrepid 323 Cuddy is a premium day boat designed mostly for cruising, but versatile enough to be set up for fishing as well. 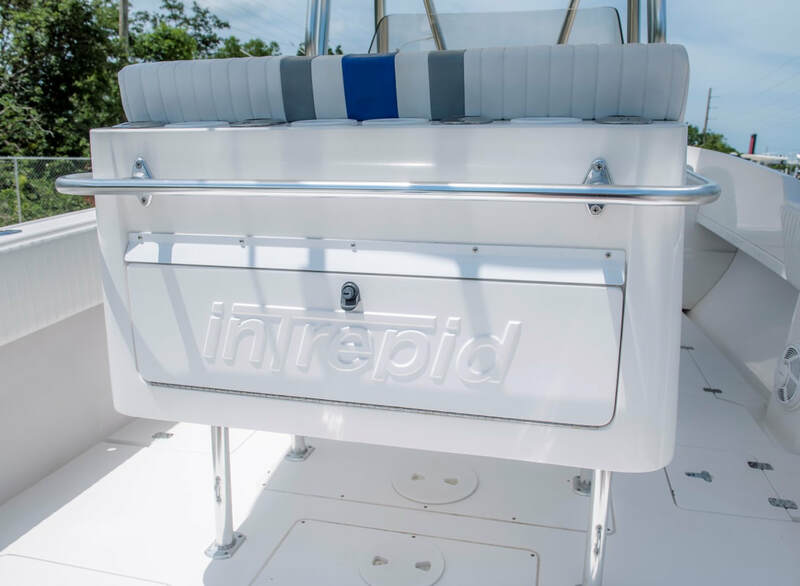 Like all late-model Intrepid products, the 323 ride on a single-step deep-V hull known for its soft ride and agile handling Characteristics. 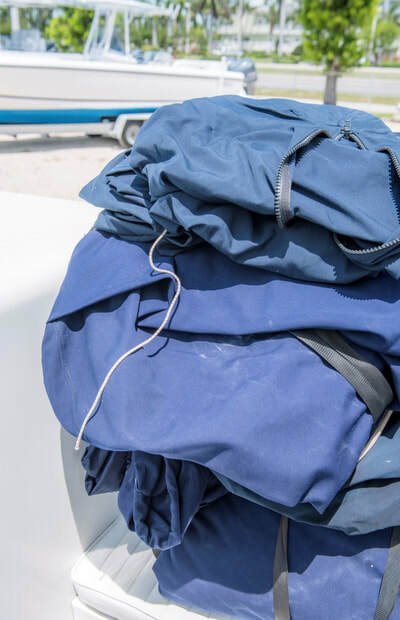 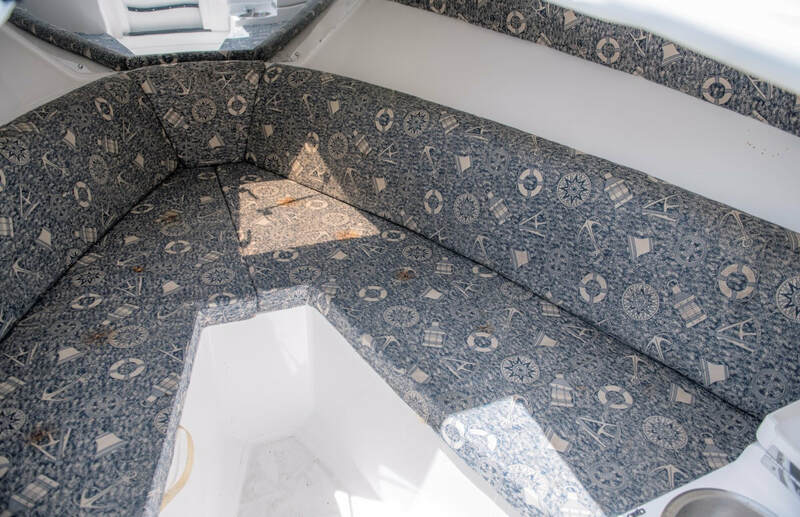 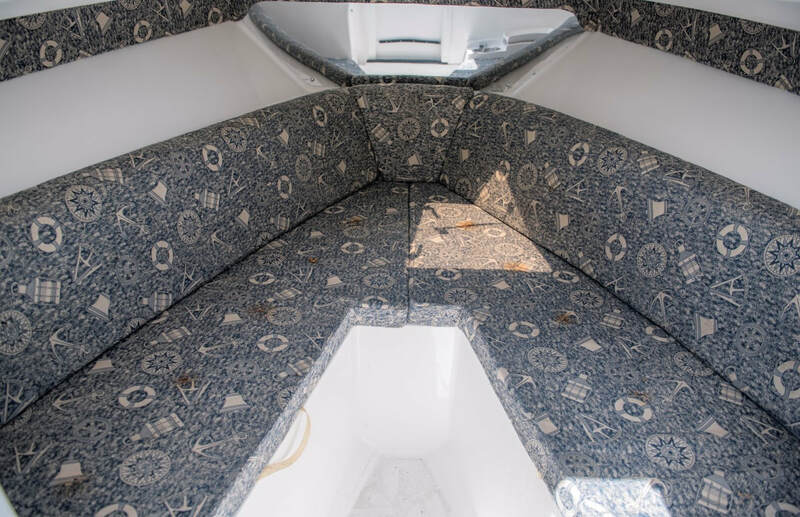 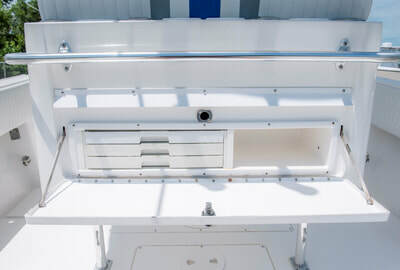 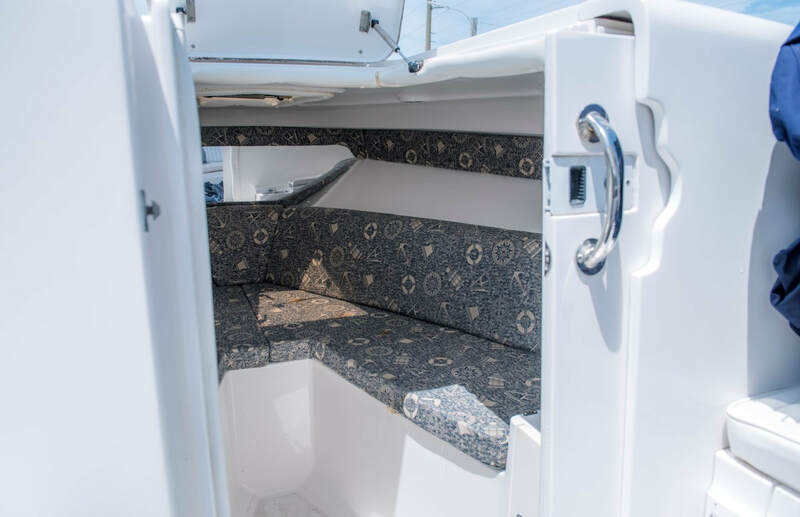 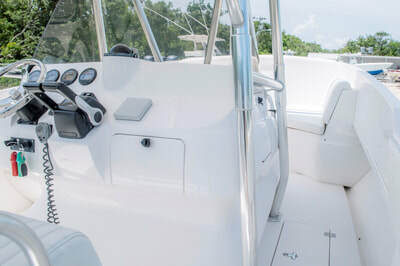 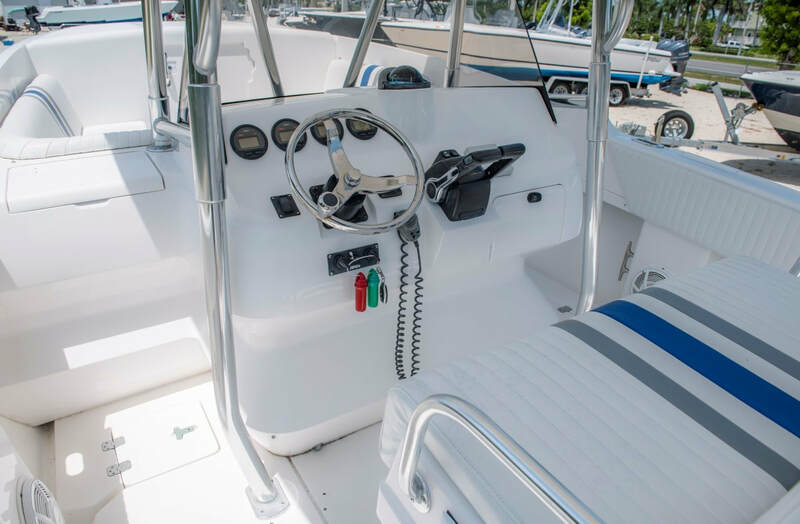 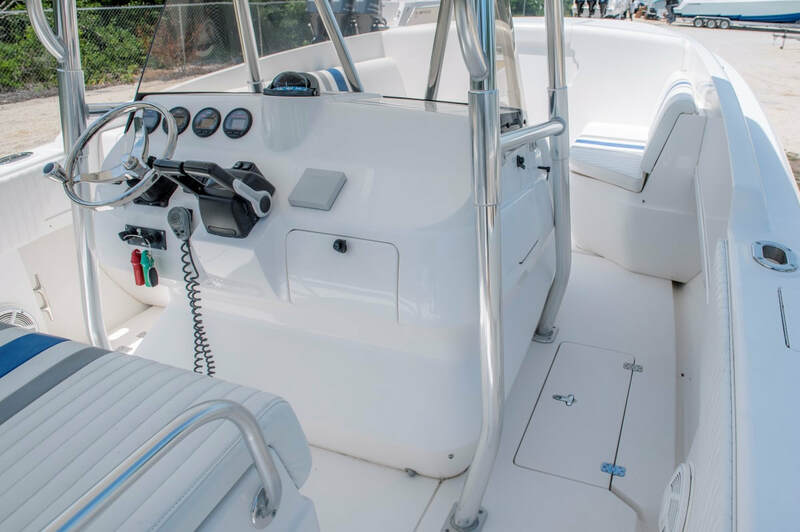 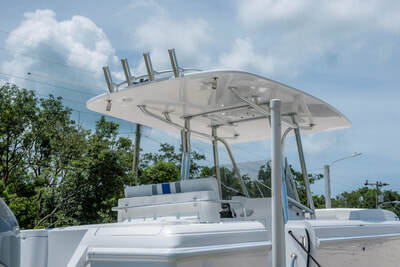 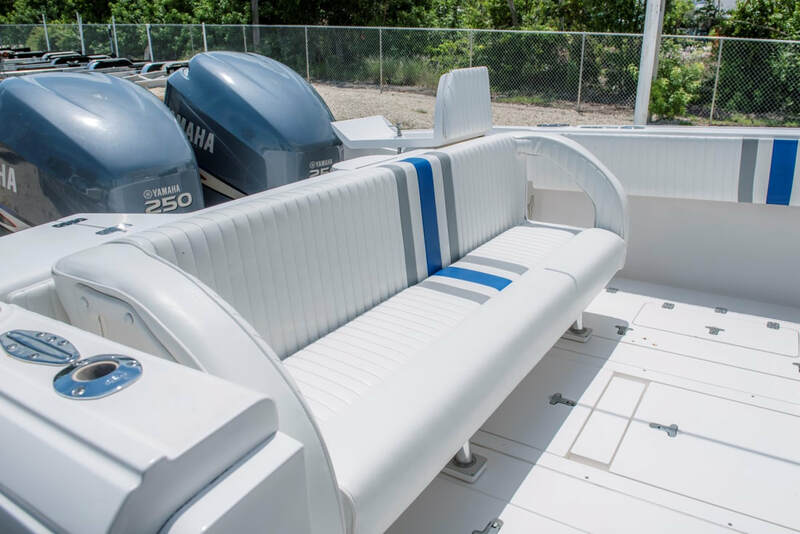 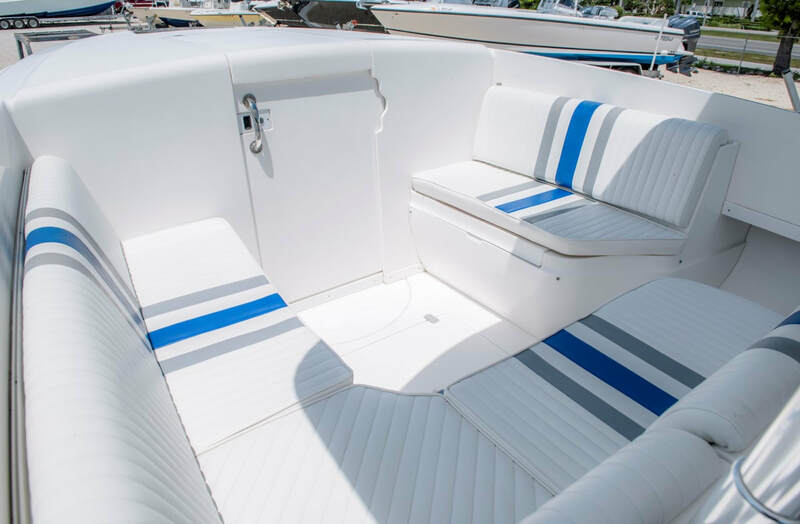 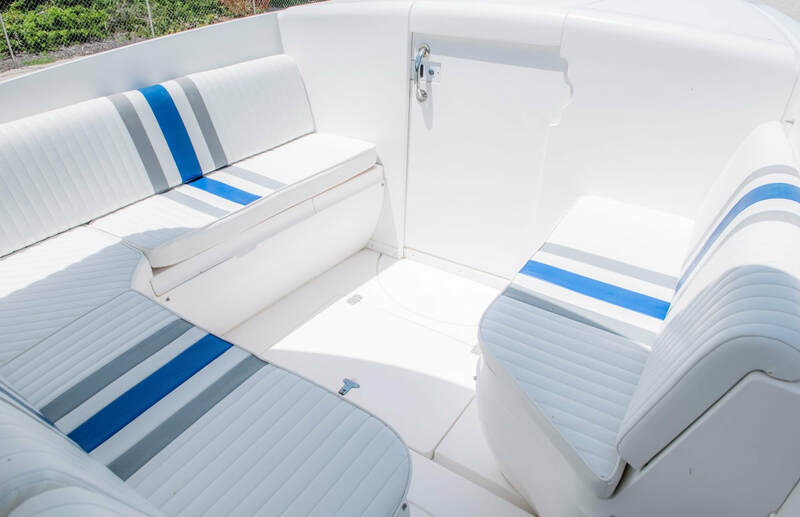 There are several innovative features on this boat, beginning with a pop-up console electronics display and Intrepids signature lounge seating forward of the console. 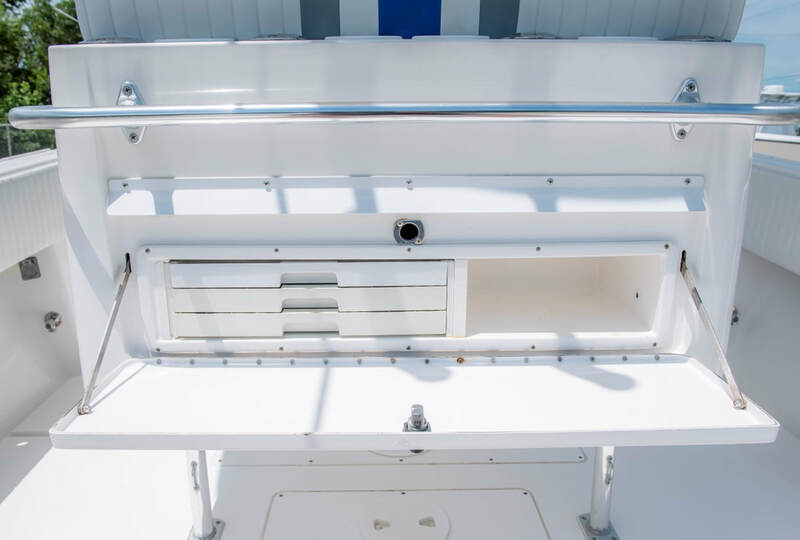 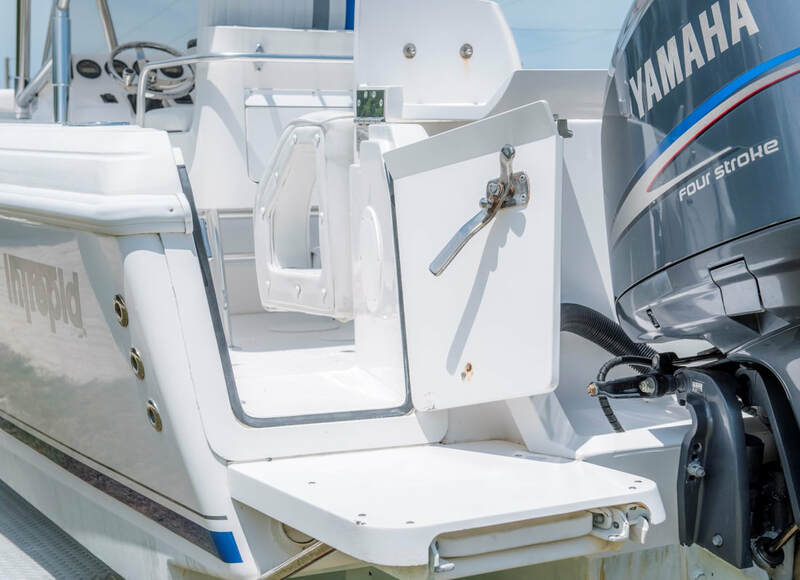 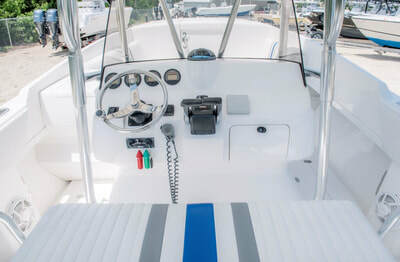 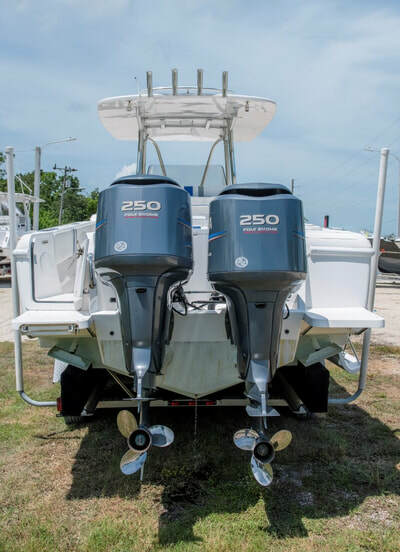 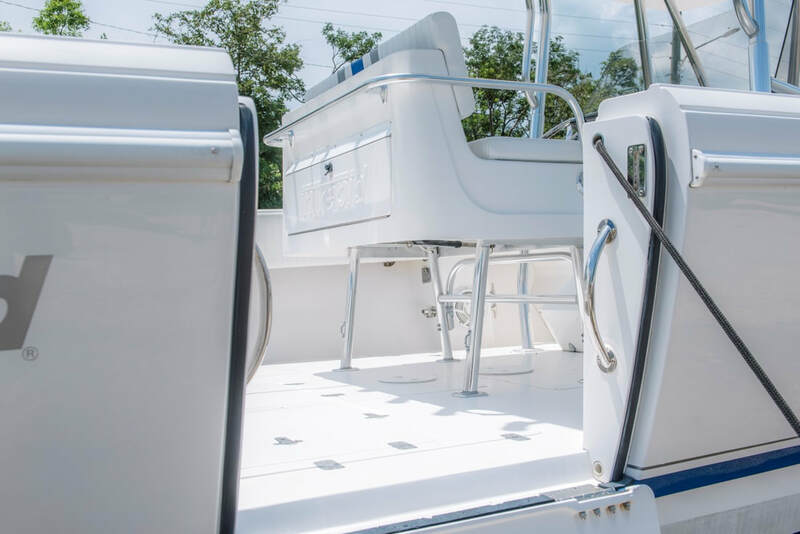 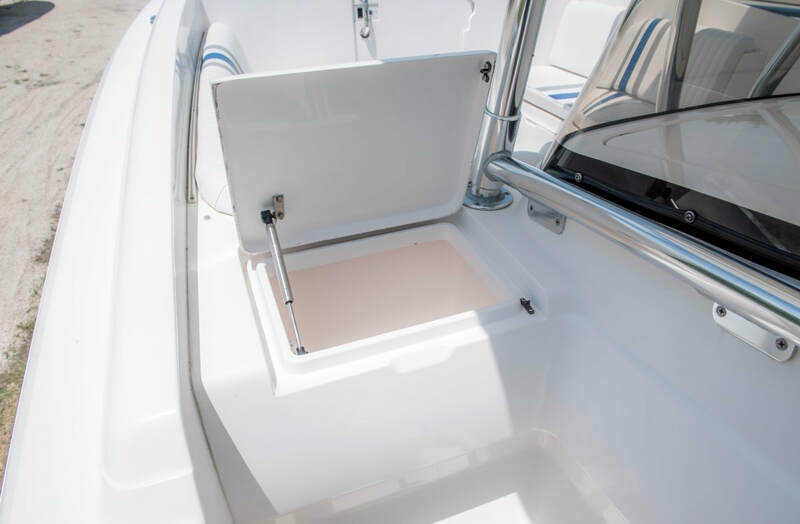 A transom door, side dive door, insulated fish boxes, and small dive platforms flank the Yamaha outboards. 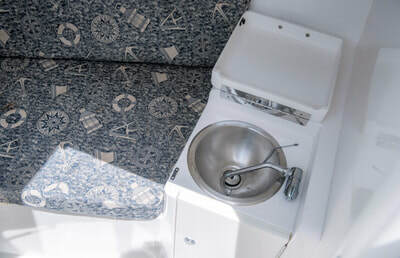 Forward is a flush cuddy cabin with a V-Berth. 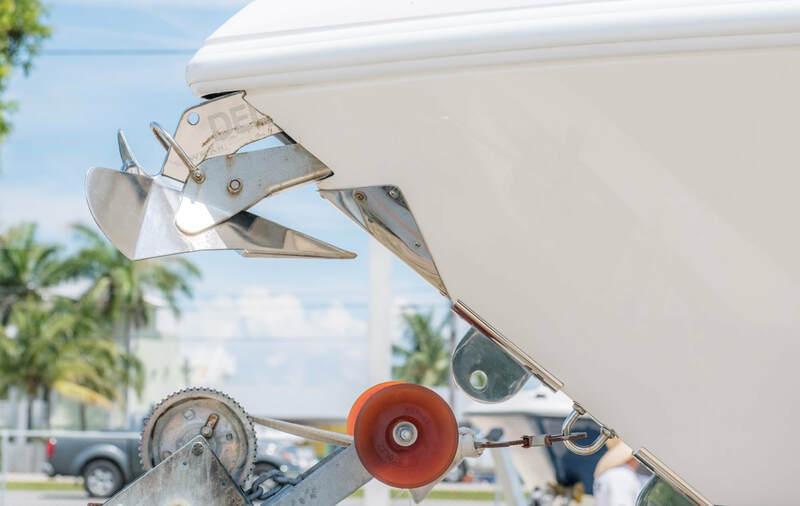 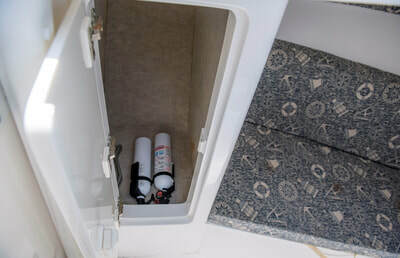 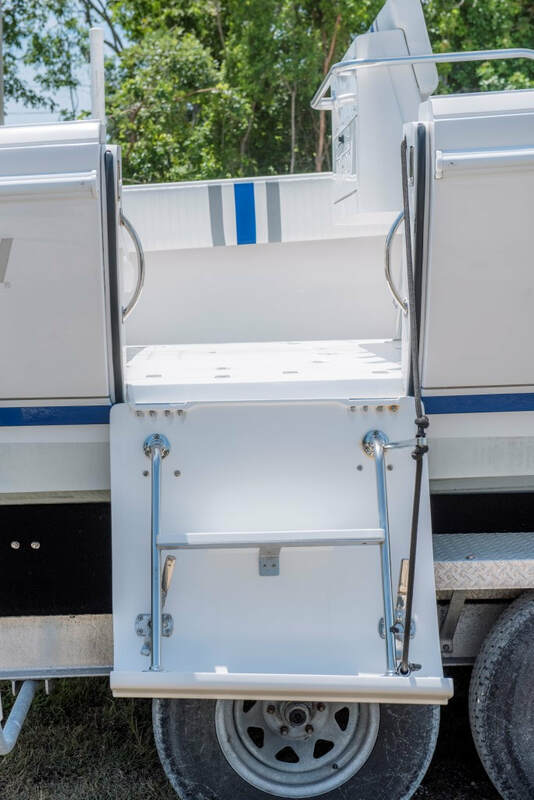 The thru-bow anchor chute make pulling your anchor a breeze. 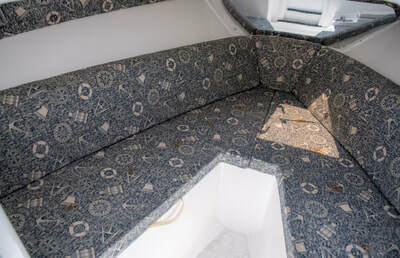 The 323s stepped hull is vacuum-bagged and fully cored. 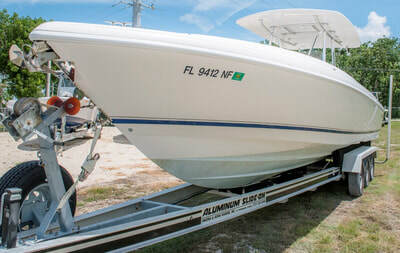 She is Priced Aggressively to sell quickly! NO DISAPPOINTMENTS This is a very nice example of a 323 Intrepid. 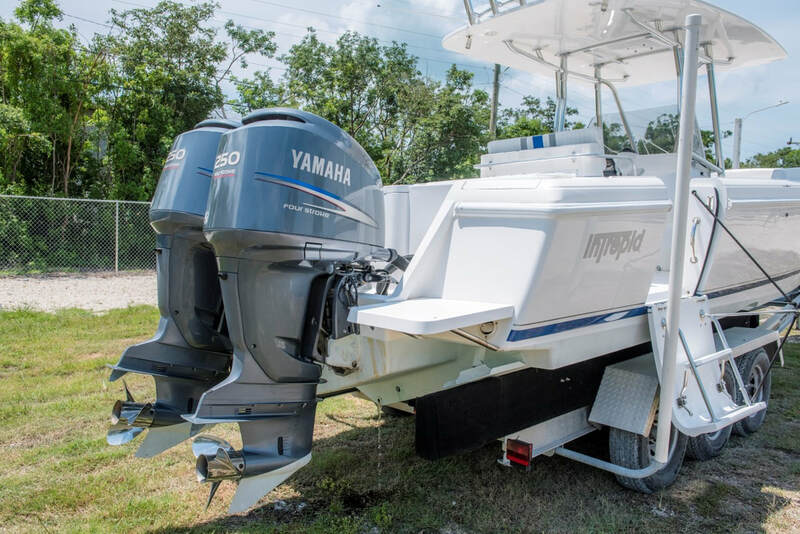 Powered by the original twin Yamaha F250hp Fourstrokes with only 405 hours!